Do businesses really need a strong employer brand to hire the best candidates? If employer branding does make an impact on hiring and talent acquisition, where does that impact come from and how can businesses make the most of it? 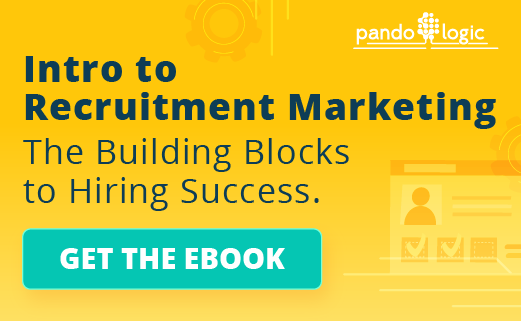 Sure, the talent market is becoming increasingly competitive, but what implications does that have for your recruitment marketing practices and your overall hiring strategy? As always, we at the SmartDreamers blog have plenty of opinions on these matters, but we won’t ask you to take our word for it. Instead, here are some statistics that suggest the answers to the questions above. Hopefully, they can give you some valuable insight into the ways that employer branding is reshaping modern recruitment. Speaking of effective places to leverage your branding budget. If you’ve been wondering what, exactly, effective employer branding looks like in practice, this statistic should point you in the right direction. Social media can be a good starting point for getting the story of your brand out into the world. Why? 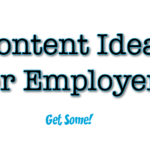 To begin with, sites like Facebook and Instagram are used by large swaths of both passive and active job seekers (compare this to traditional job sites like Craigslist of Indeed, both of which only attract the 20% of job candidates who are actively searching out new employment at any given time), meaning that it’s extremely likely that your candidate personas are already using them on a daily or monthly basis. It stands to reason that if these platforms are where your ideal future employees are already spending their time, you would benefit from focusing on them—especially because the sites aren’t just being used for entertainment purposes. On the contrary, the statistic above shows that sites like Facebook and Instagram have also become key research tools where people are excited to engage with and learn about businesses. Make sure you give them the opportunity to do just that with your employer brand. This, too, has an important corollary, which is that social media marketing is now being thought of as one of the most important skills that new recruiters can possess. 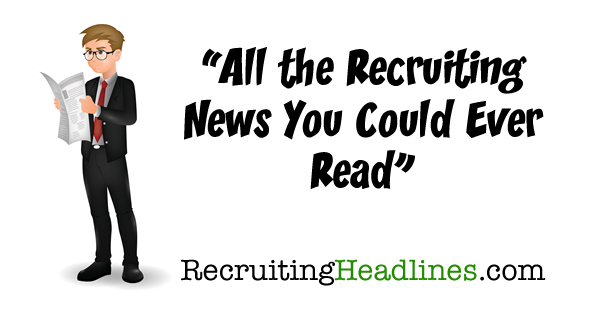 But what, exactly, does it mean for recruitment to be more like traditional marketing? Well, for starters, it might mean that businesses are increasingly being called upon to tell an engaging, multimedia story about who they are and how they strive to add value for their employees. We don’t know about you, but from our perspective this seems like a good thing—it’s a new opportunity to engage with potential candidates and have an honest, authentic conversation with them. Of course, one of the other ways in which recruitment is becoming more like marketing is the rise of automation workflows taking over mundane tasks like social media scheduling and e-mail blasts. This, too, should be exciting to recruiters. The less time you have to spend managing the minutiae of an online recruitment marketing campaign, the more time you can spend refining an inimitable brand story that highlights your company’s EVP, mission, and values. 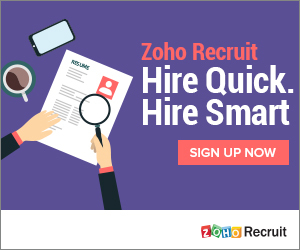 About SmartDreamers: SmartDreamers is a Recruitment Marketing Automation platform that empowers recruitment teams to smartly advertise jobs across the web. Integrated with Facebook, Google Ads, YouTube, Snap, Instagram, publishers and niche websites, SmartDreamers streamlines the recruitment marketing processes. 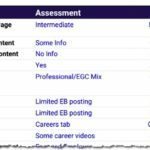 Whats Your Employer Brand Score?